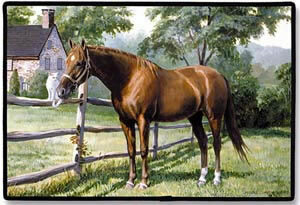 Description: Perfect for use as a decorative accent mat anywhere throughout your home. May be used on the interior of your home as a decorative welcome mat or outdoors in mild weather conditions. Anti-fatigue cushion foundation maintains comfort and Stability. Constructed of a decorative polyester face, high density rubber back, durable polypropylene binding. Permanently dyed, vivid, fade-resistant colors with a slide free coating. Will not discolor floors. Superior stain resistance makes clean up quick and easy - spray with windex and rinse off, no scrubbing neccesary. Recommended Use: Indoor residential or commercial areas.